Andhra Pradesh, to issue orders to its state representatives to join their kids in government running schools. The government of Andhra Pradesh have planned to amend a new rule in the state. The kids of every MLAs, MLCs and all government representatives of the state must be admitted in the government running schools. The Chief Minister of the state Chandrababu Naidu had discussed this in the cabinet meeting and issued orders to the officials to prepare draft for this new rule. This new plan of the AP government was revealed recently by Bhooma Akila Priya, state's Tourism Minister and one of the youngest candidate in AP cabinet. In a recent public meeting in her home town she said, that their CM had decided to provide quality and equal education for everyone in the state. The state government also decided to digitalize more than 5,000 schools with the help of NRIs of Telugu community. 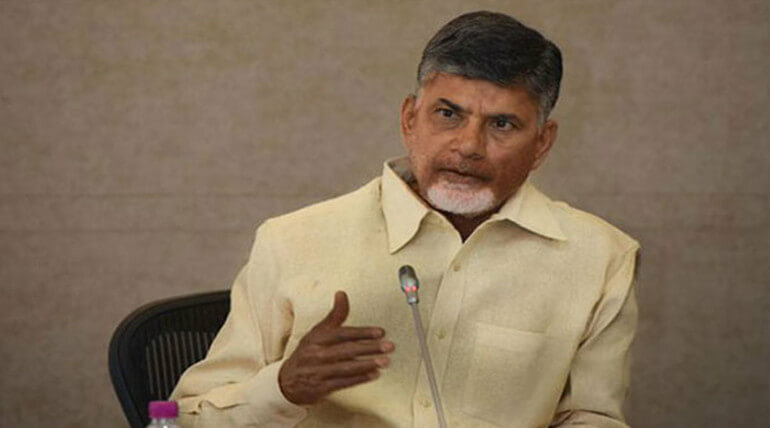 The Chief Minister requested the NRIs financial support for improving the state's educational system the under new initiative called 'AP Janmabhoomi', said by Akila Priya. The new law of the AP government seems a different move on development of the nation. Even though the AP state government was in a huge loss and planned to shut down 9,000 primary and upper primary schools in the previous year are to be considered.